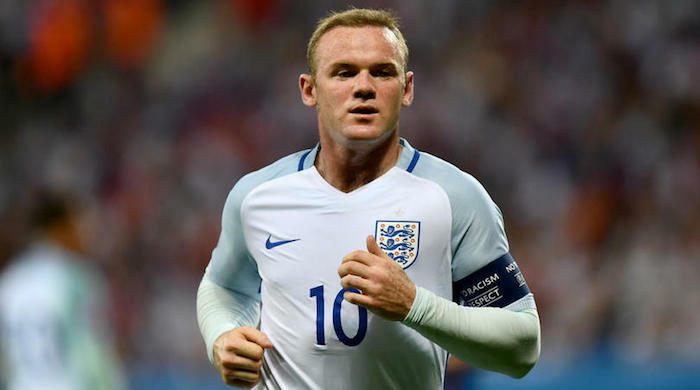 Wayne Rooney’s return to the England squad for next week’s friendly with United States has confused former Three Lions striker Alan Shearer. Rooney will make his first international appearance for two years on November 15 after it was confirmed he would be included in England’s squad to face United States at Wembley. Former Three Lions captain Rooney last played for England in November 2016 but will make his 120th and final appearance for his country next Thursday. The international friendly has been dubbed The Wayne Rooney Foundation International and some of the proceeds from the game will go towards the Manchester United great’s charity. While former England striker Shearer is pleased that DC United forward Rooney has the chance to enjoy a Wembley farewell, he thinks the 33-year-old should have been invited as a guest, not a player. Writing in The Sun, Shearer said: ‘It is great for Wayne to have the chance to say goodbye to fans at Wembley. ‘But it is an honour to play for England. England should not have to honour you. ‘Given Wayne retired from international football 15 months ago, if the FA really wanted to give him a send-off, why could they not invite him to the game as a guest? ‘It is great that the FA want to pay tribute to his career and raise funds for his charity. But they should not turn an international match into a testimonial,’ he concluded. Rooney will not be a part of England’s squad for a Nations League clash against Croatia at Wembley three days after the United States game.